DRUMS & CRUMBS « Drums & Crumbs @ Off The Grid! Now that we’ve gotten the blog up and running again, there is so much to share we don’t know where to begin! 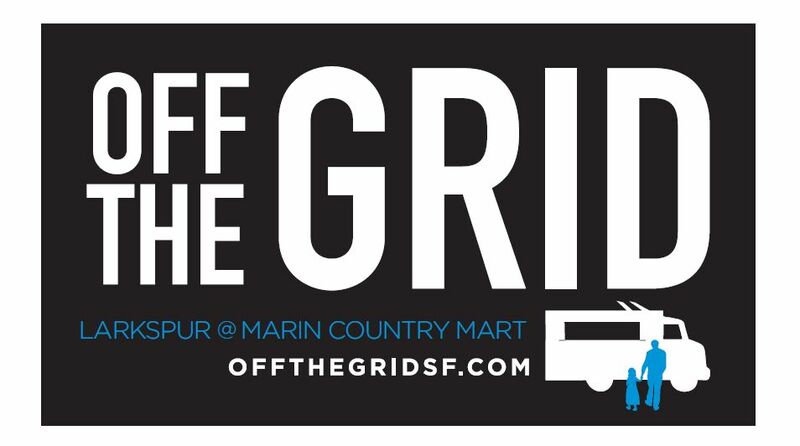 But while we are figuring that out, come see us on Sunday from 11am to 3pm at Off The Grid at Marin Country Mart in Larkspur. « Thanksgiving Pie Sale Success!